Music professional with extensive experience in audio engineering and music technology. I strive to continue to improve my skill-set, and become better at all aspects of sound. Practice what you do know, learn what you don't know, and teach others. 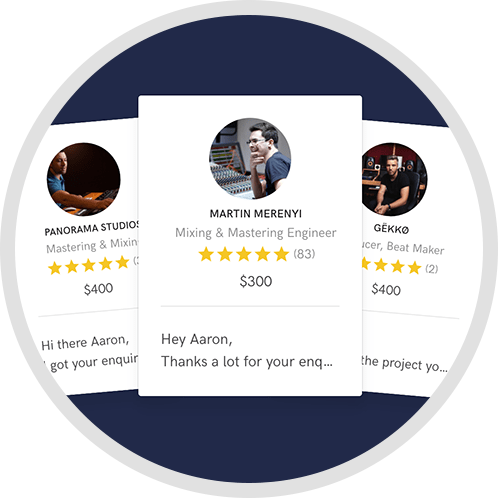 Substantial Mastering is a professional mastering house with over a decade of experience. We supply the professional polish that is applied to a stereo, full-mix, pre-master audio file before sale and distribution. Additionally, all mastering services include an 'audio consultation service.' 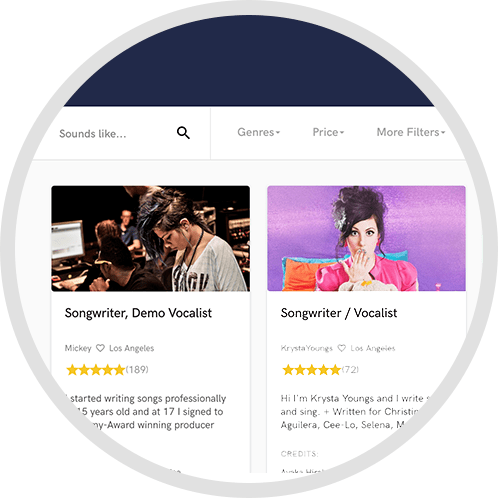 Which provides professional mix critique with constructive feedback offered to help prepare the best pre-master and the best end result possible. Get another set of ears on your mix. A: A band's debut album, a remix, and a couple of singles. A: Both. Analog warmth and character, digital precision. The best of both worlds. A: I promise to provide a professional polish to your music, and help the creative intention shine. A: I love making music sound good. A: Do you have an example of released music you would like your masters to match in perceived level? Do you desire more loudness, dynamics, or a balance? What are your delivery formats? WAV? MP3? DDP? What is your deadline? A: I have over a decade of experience mastering music for release and distribution. A: Start the mix down with your drum mix at -6dBFS, that way you will have enough headroom for a proper premaster when you are done. Hopefully without readjusting your volume levels. A: All styles of Electronic Music, Progressive/Alt. Rock, Jazz, and Hip-Hop are usually what I'm working on. A: Being able to hear what a mix is missing or might have too much of. A: The final professional polish. The clearest version of the artists intent through the sound. Loud enough to compete with market levels, but with dynamics and the presence of attack transients maintained. A: I always start off by simply listening and looking at the file to see if the waveform is clipping, or if there is enough headroom. 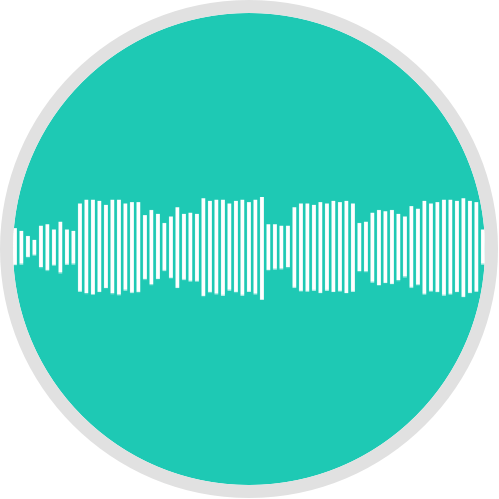 Masters are tested on a variety of sound playback systems including laptop speakers, a consumer stereo system, and high quality professional studio monitors. A: The bulk of my work consist of final audio mastering, stem mixing & mastering, and audio consultation. Check out our new website and contact me directly for high-quality, professional mastering at an affordable rate.